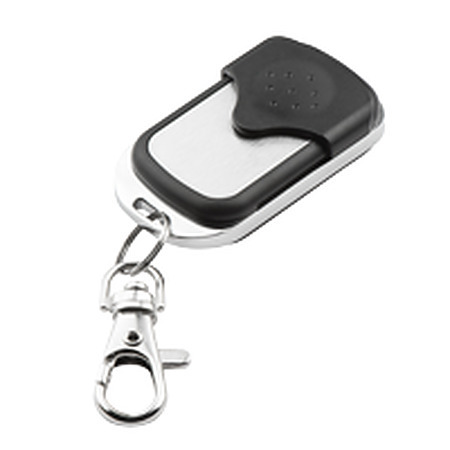 1 Channel Key Fob: Ideal for shop fronts and businesses. In addition, this control has a delete channel function which makes it handy for the installer. 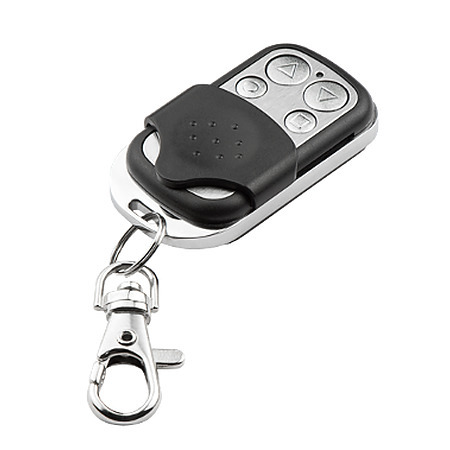 The Key Fob is compatible with all our products.